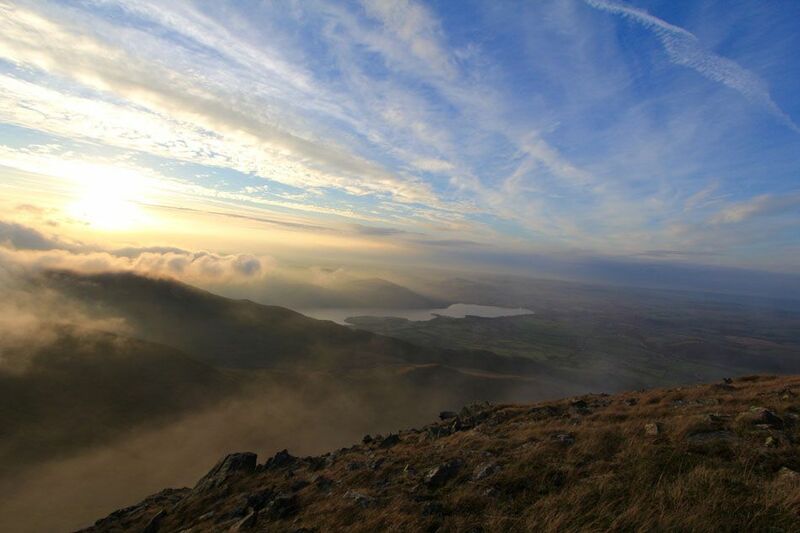 The Dash is a fabulous Lake District farm house which offers luxurious self catering in a unique location. 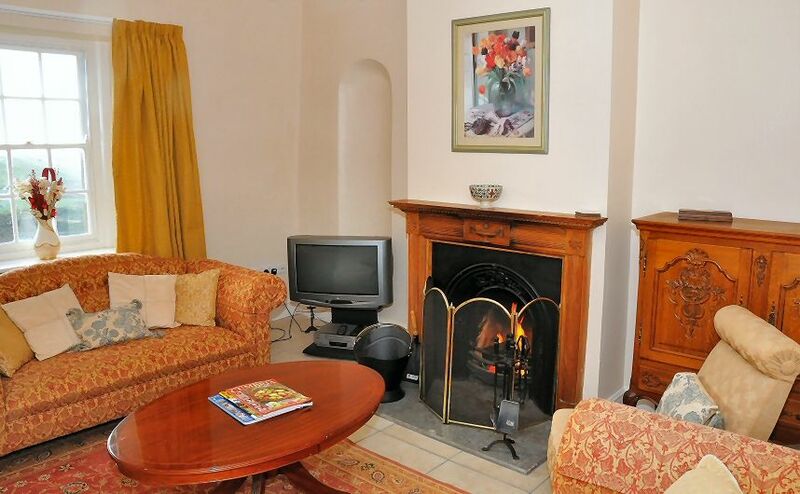 The accommodation is perfect for couples, honeymooners, families of all ages and walkers. 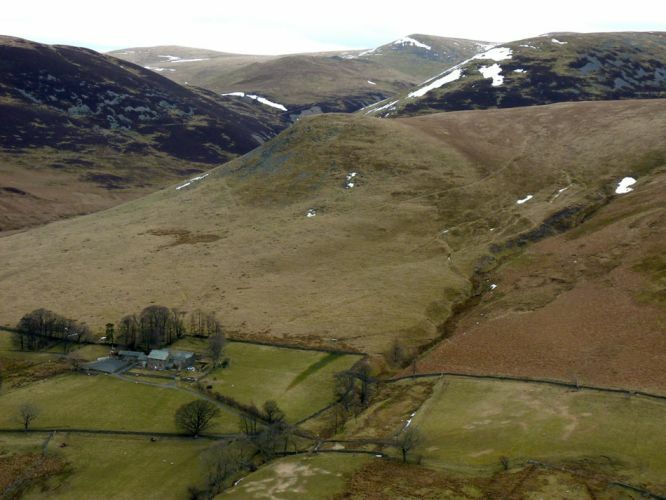 This unspoiled traditional hill farm is completely secluded and located on the northern side of Skiddaw. 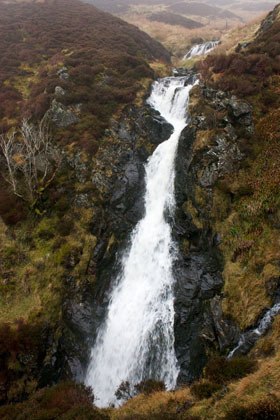 The Dash nestles at the foot of the famous Whitewater Dash waterfall and looks down to Bassenthwaite Lake and on to the Solway Coast and to Scotland in the distance. 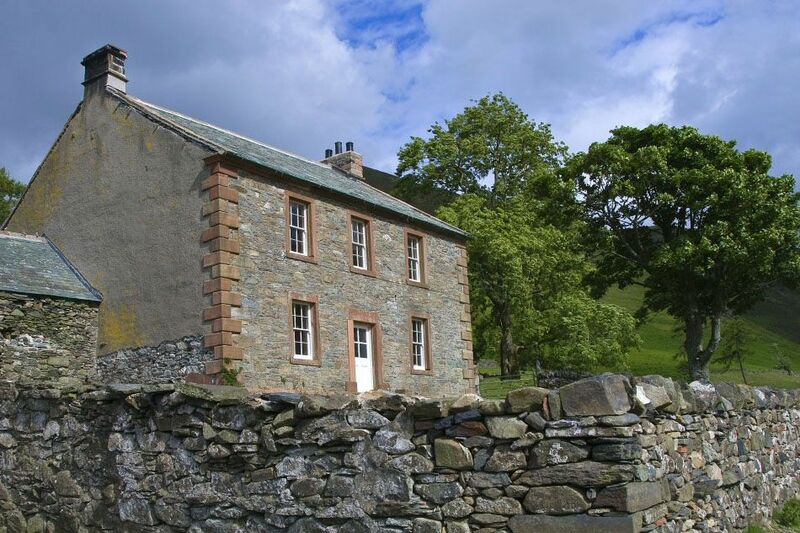 This beautiful Lake District stone farmhouse has all expected modern amenities and offers warmth and comfort with the peace and tranquility of two open fires. 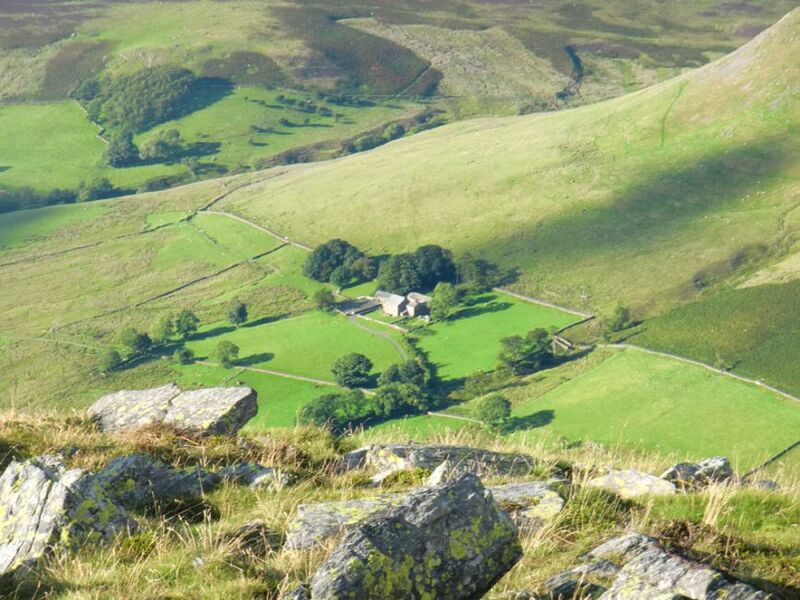 The house and outbuildings date from the 16th Century and since that time The Dash is occupied as a Lakeland Hill farm with Herdwick Sheep and Belted Galloway Cattle. We ourselves live on another hill farm very locally and so are able to continue care of the stock at the farm. 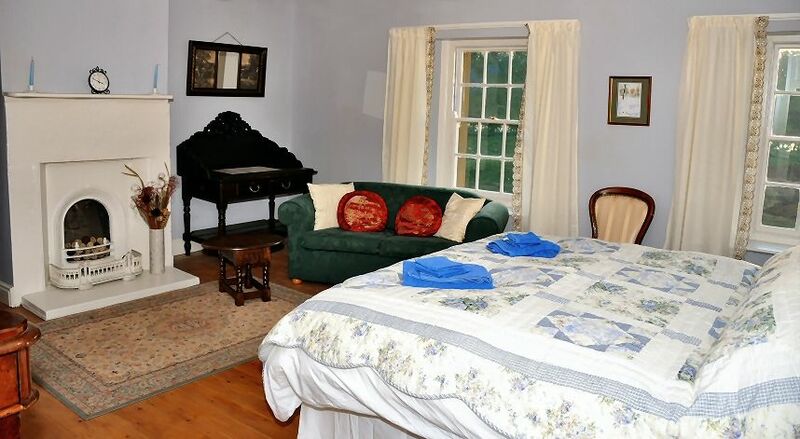 The farmhouse stands alone in the quiet countryside offering a haven of calm and stillness. There are no neighbours, only the sheep grazing to disturb the serenity. To the front of the house there is a walled garden and a glorious panoramic view of Whitewater Dash waterfall, Dead Crags and the more gentle countryside down towards Bassenthwaite Lake. If you would like to fetch your horse on holiday with you stabling and fodder are supplied at an extra charge. 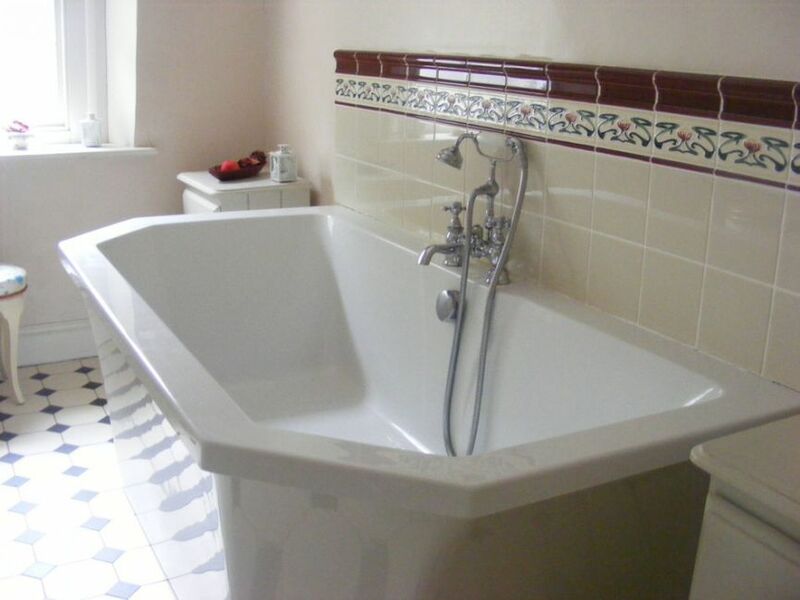 The farmhouse is about a mile from the public highway and is reached via a tarmac road. Please leave the farm gates as you find them, thank you. The ground floor of the house has underfloor heating throughout. Upstairs is centrally heated with radiators. No smoking in the house, thank you. Arrival time is from 4pm on day of arrival. Departure is by 10am on day of departure.